Lately, Volkswagen has been hard at work spreading the word of its electric vehicle "bold offensive." While we do sort of chuckle when we hear the words "Volkswagen" and "electric vehicle" in the same sentence, we can't help but wonder what would have been if VW stuck to its original "bold offensive" for EVs launched way back when. Back in 1976, VW first dabbled with electric vehicles by dropping a battery pack in the first-generation Golf. Later, VW got serious with the 1988 Jetta CityStromer. This electric featured a 26-kWh sodium-sulphur battery pack, which provided up to 75 miles of range. 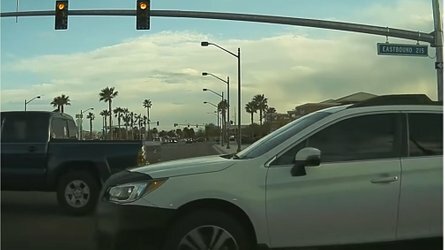 Top speed was listed at 65 mph. 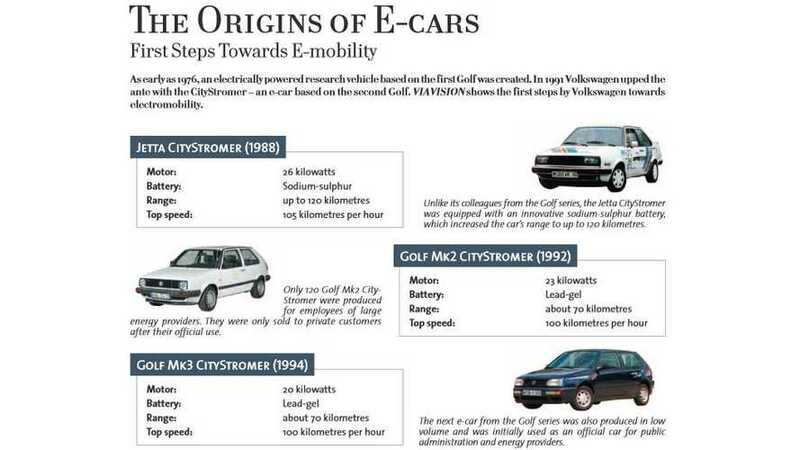 Various other iterations followed, including the 1992 Golf Mk2 CityStromer and 1994 Golf Mk3 CityStromer. Both of these vehicles made do with lesser lead-gel batteries, which result in less range than the Jetta CityStromer and a reduced top speed. All of VW's early electric vehicles were low volume and never intended for sale to the public, but as we can see from as far back as 1976, VW was into electrics. 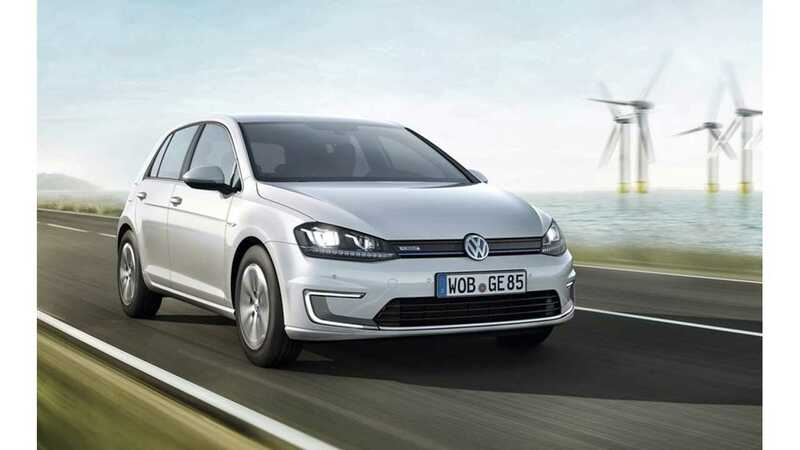 Following the departure of the Golf MK3 CityStromer, Volkswagen went lights out on electric vehicles. Now, VW is trying to reignite the spark. Both the VW e-Up! 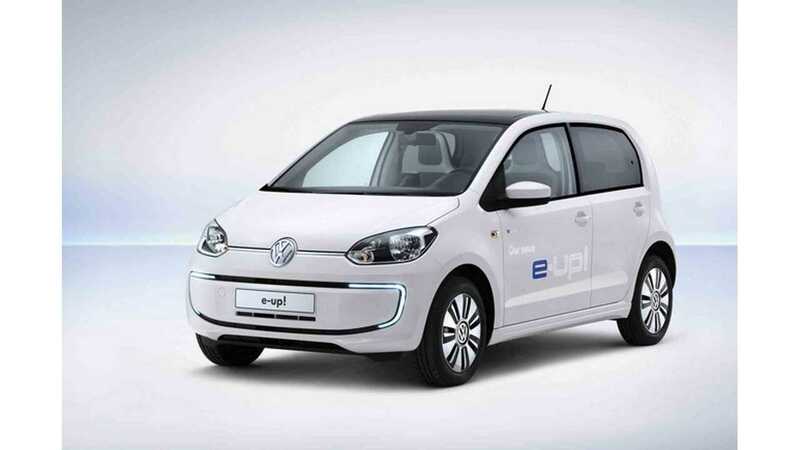 and e-Golf are pure electric vehicle that will launch to international audiences (e-Up! is not US-bound though) and are part of the automaker's "bold offensive." VW needs this "bold offensive" to catch up on the competition, most of which is now years ahead of the German automaker. But had VW stuck with and advanced its early work on electrics, wouldn't the automaker be near the lead today? This "bold offensive" is a response to decades of forgetting the electric. VW had a chance to lead the way, but in extinguishing its early EV program, the German automaker now sits near the bottom of the pack and faces a long climb to get back to the top.